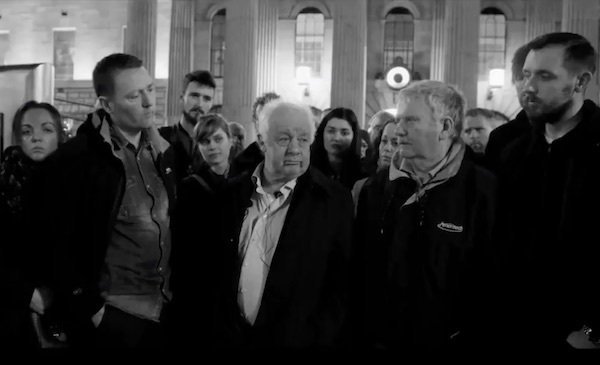 The centenary year of the 1916 Rising ends with new optimism over a campaign of direct action against inequality headed by a motley group of musicians, actors and writers. 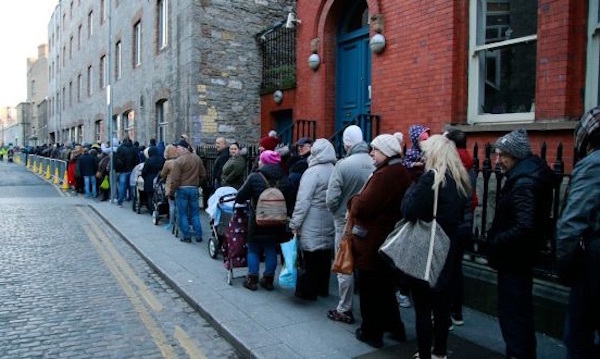 However, the sight of thousands of people braving the cold to receive food handouts in Dublin and Limerick has highlighted the scale of the challenge. 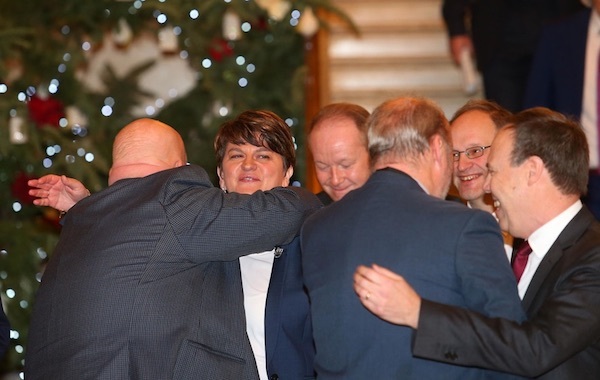 The futures of both DUP First Minister Arlene Foster and Sinn Fein Deputy First Minister Martin McGuinness are in the balance after a farcical power-play at Stormont this week. 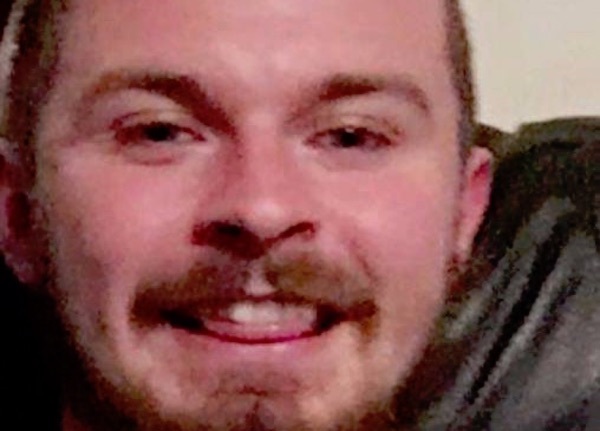 News that a DUP Minister at Stormont has axed a bursary scheme for children from deprived communities to study Irish has drawn a bitterly hostile reaction from Irish language and equality campaigners. 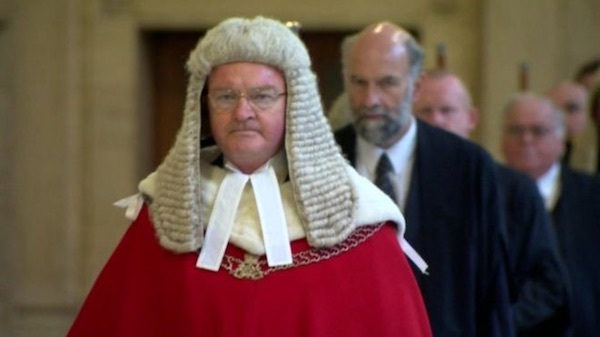 The High Court in Belfast has allowed the British government to hold a secret hearing in a legal action over the alleged cover-up of the 1998 Real IRA Omagh bombing. 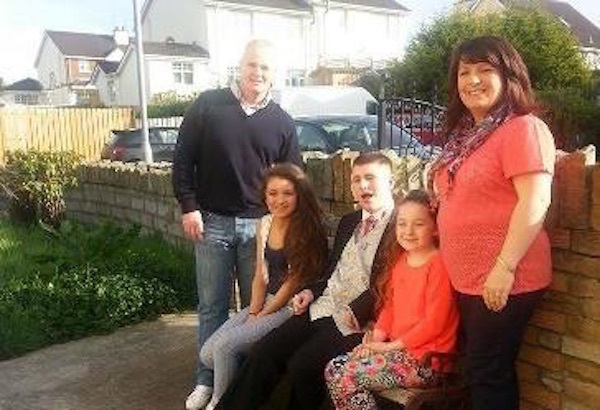 The family of Derry republican prisoner Tony Taylor have said that it will be a ‘very rough Christmas’ without him. 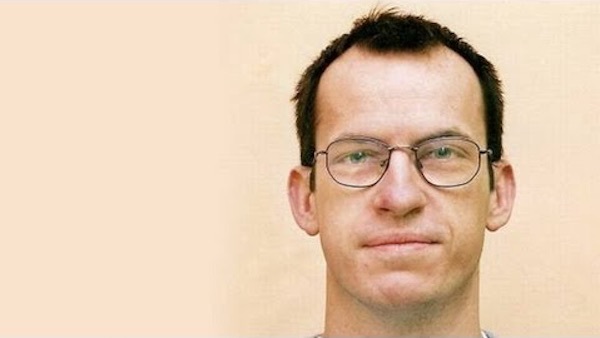 A republican political prisoner, Luke O’Neill is spending Christmas on a dirty protest in Maghaberry Prison in protest at a refusal to move him to the republican wing. Ultimately homelessness and its causes will only be resolved by a movement in policy towards housing that is based on citizenship as much as profit, that puts human decency above uncaring ideology. 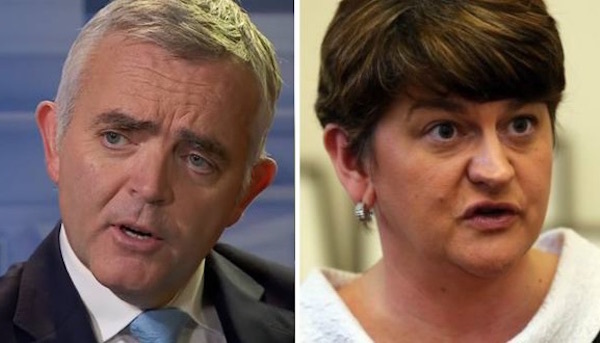 Monday’s antics by the DUP in the Assembly have seriously damaged its credibility and that of the Executive and of the First and Deputy First Ministers office. The DUP’s actions are not acceptable and this issue is not going away, according to Gerry Adams. 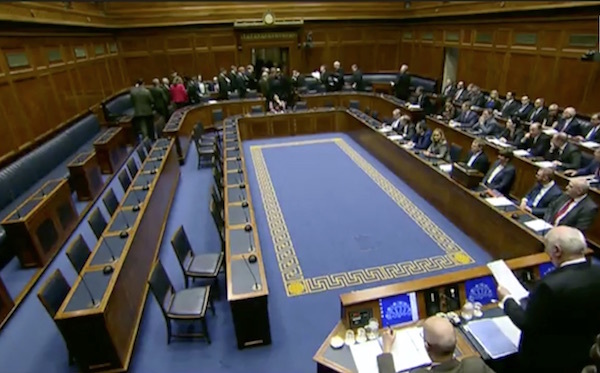 A motion of no confidence in First Minister Arlene Foster was vetoed by the Democratic Unionist Party today, but not before other parties in the Stormont Assembly staged a theatrical walk-out from a chamber in which they are powerless to effect political change without DUP support. 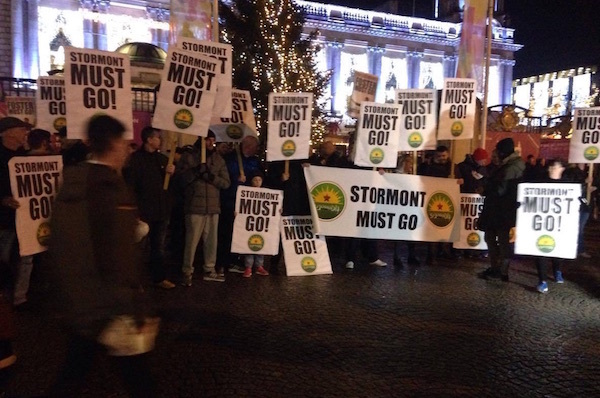 Over a thousand people have attended protests in Belfast and Derry calling for DUP leader Arlene Foster to resign as Six County First Minister after a public display of DUP infighting over corruption allegations. 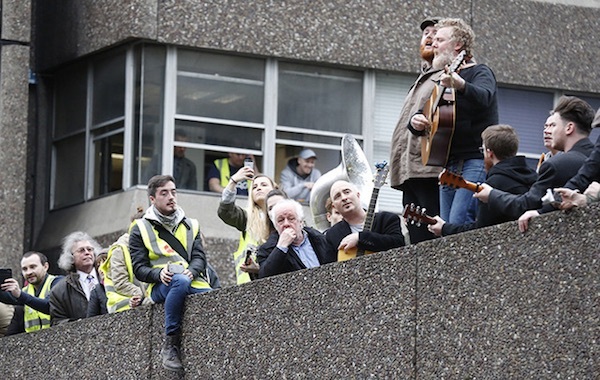 A group of Irish celebrities have spearheaded an action to tackle the homelessness crisis by taking over a government-owned property to provide accommodation. 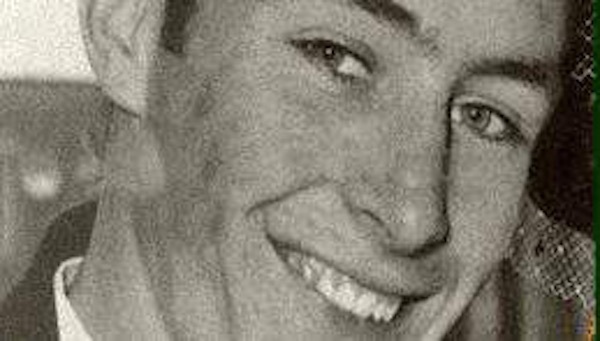 The prosecution of two former British paratroopers for the killing of Official IRA Volunteer Joe McCann brings hope to his family who have campaigned for justice since the Historial Enquiries Team ruled the shooting unlawful. 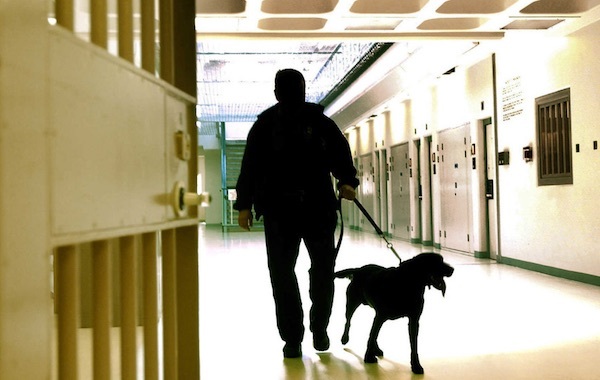 There was a serious incident at Maghaberry prison last weekend when three republican prisoners were dragged from the visiting area by the riot squad, and one was beaten to the ground and assaulted. 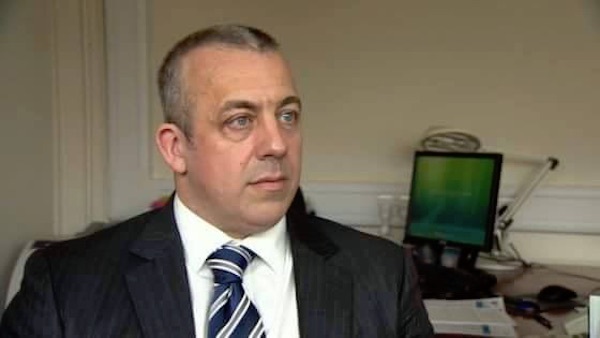 A member of the Legacy Investigations Branch (LIB) of the PSNI police in the north of Ireland has been accused of being a covert member of British military intelligence. Sinn Fein’s Deputy First Minister Martin McGuinnness accused the British government of not being serious about dealing with the legacy of the past after the most senior judge in the North admitted Britain was ignoring its legal obligation to ensure blocked inquests go ahead. 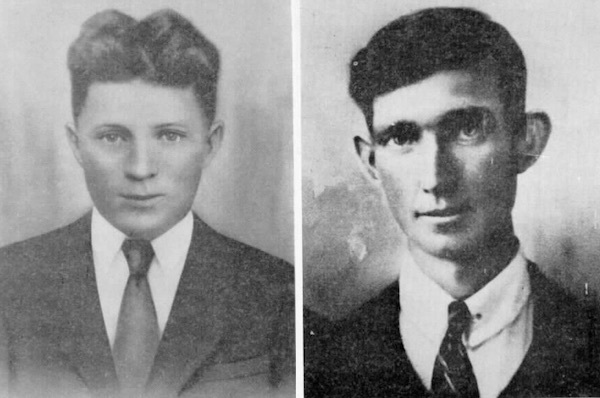 The story of two IRA men who were tortured and killed by British forces, 96 years ago this week. 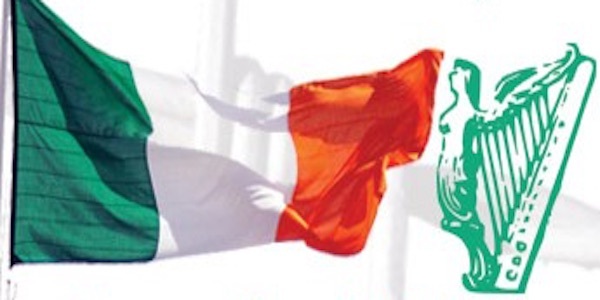 An analysis by the new republican political party, Saoradh, of the latest crisis within the northern Executive. 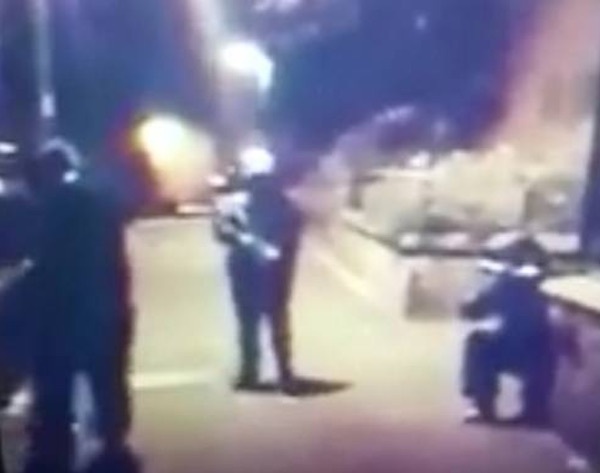 There are concerns over the political direction in the north of Ireland after a video emerged which appears to show a heavily armed breakaway IRA unit on patrol in north Belfast -- in the same week that the police confirmed that unionist paramilitary activities are being illegally funded from Stormont. 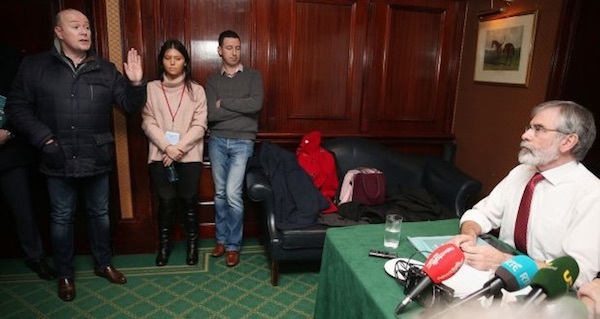 A theatrical confrontation at a press conference in Dublin appears to be the latest installment in an orchestrated effort to embarrass Gerry Adams. 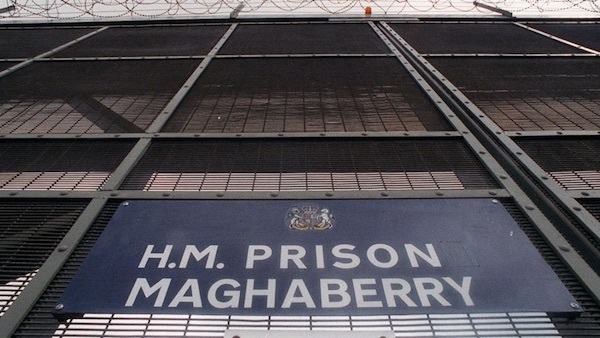 Republican prisoners at Maghaberry jail have condemned discrimination against Irish culture and traditions by the jail administration. 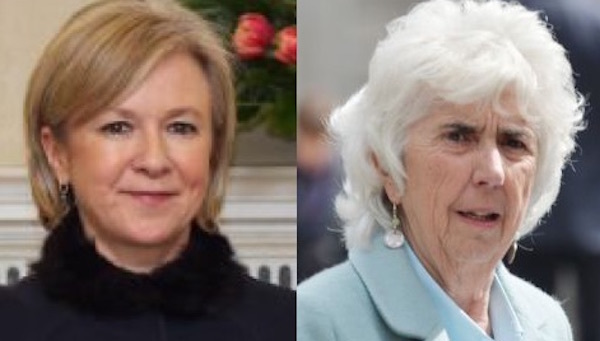 An Irish judge has drawn attention to herself after she hit out at an Irish parliamentarian’s interest in the human rights of political prisoners, and claimed to be ‘puzzled’ at her concern over the issue of internment by remand. 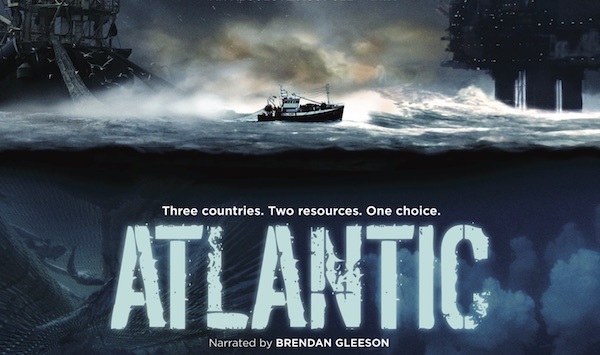 A documentary on the Atlantic fishing industry has drawn a strong reaction after it was aired on Irish state television this week. 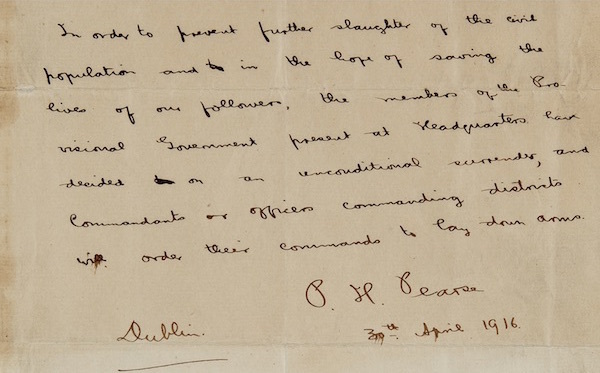 There have been protests after a surrender letter written by Easter Rising commander Padraig Pearse three days before his execution was placed for auction and is now set to leave Ireland after failing to sell. December is the month when thoughts are traditionally with Irish republican prisoners, and vigils have been taking place in their honour. The following is a recent list of those who are supported by the two largest Irish republican prisoner welfare organisations, underneath their addresses. 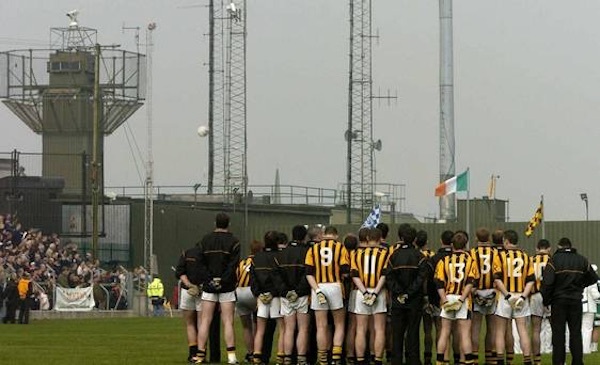 After GAA chief Aogan o Fearghail called for scrapping the Irish flag and the national anthem from Gaelic sports, commentator Joe Brolly responded. 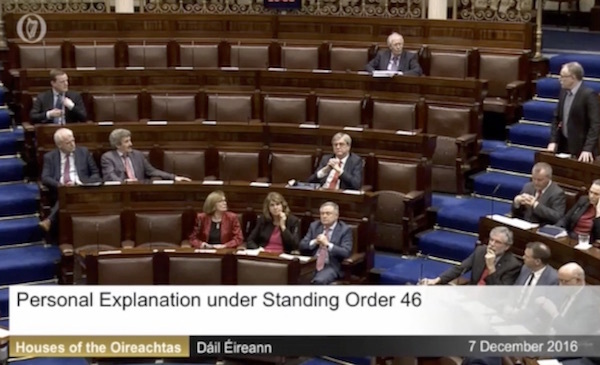 There were angry scenes in the Dublin parliament this afternoon after a Fine Gael TD named two senior Sinn Fein TDs he said were identified in an email sent by Gerry Adams to the Garda police commissioner about an unsanctioned IRA killing in 1983. 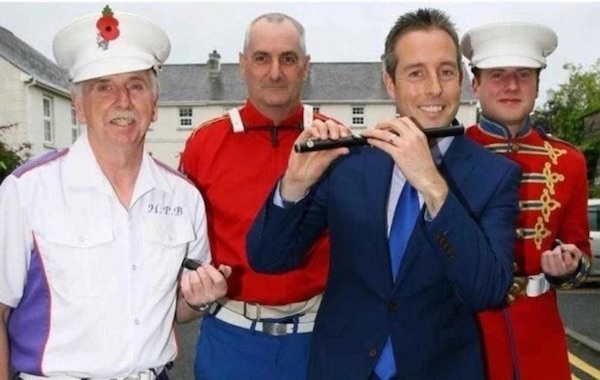 Sinn Fein’s Gerry Adams is facing another battery of accusations and condemnations after it emerged that earlier this year he emailed the names of four senior republicans allegedly involved in an unsanctioned 1983 IRA killing to the Garda police Commissioner. 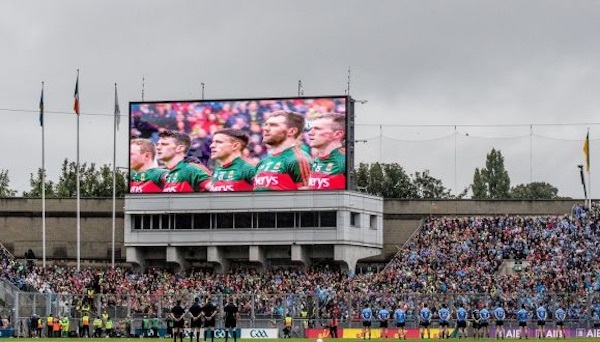 A statement by the President of the Gaelic Athletic Association that the organisation may consider dropping the use of the Irish flag and anthem at sporting events has been condemned by GAA fans and players as well as republicans. 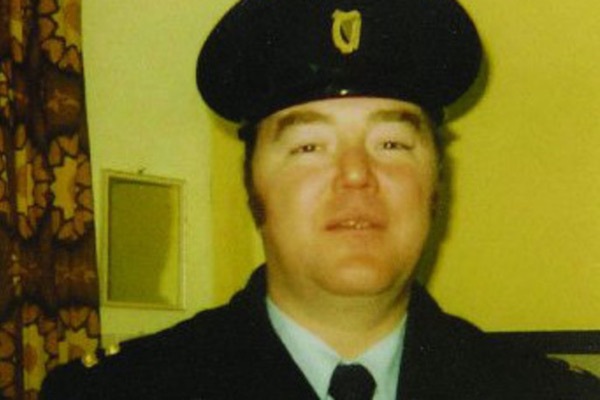 The Stormont Executive has been condemned for inaction amid a mounting crisis at Maghaberry jail which has seen yet another death at the jail and yet another violent attack by warders against a republican prisoner. Sinn Fein has published a discussion document, ‘Towards a United Ireland’, to lay out the rationale for reunification in terms of the economy, public services and reconciliation. 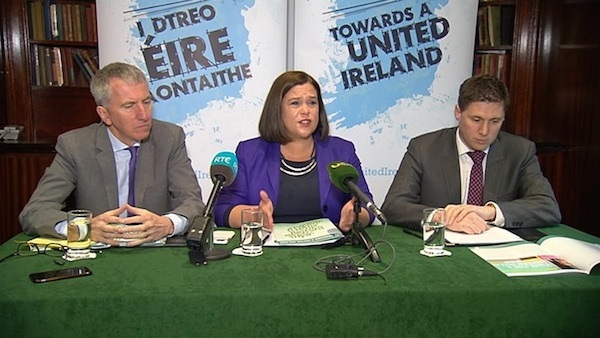 A commission on water charges set up by the coalition government has said the charges should be retained but with an increased allowance for domestic water use. 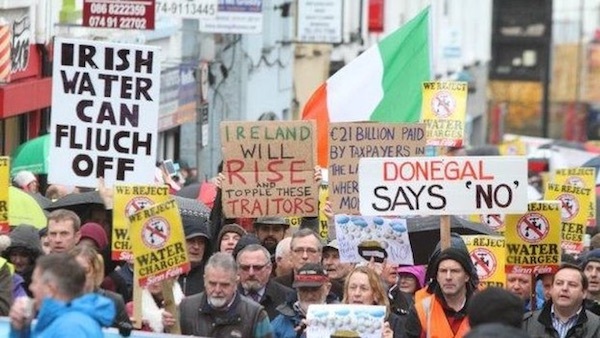 Under its proposals, the commission says the “vast majority” of people should no longer have to pay water charges. 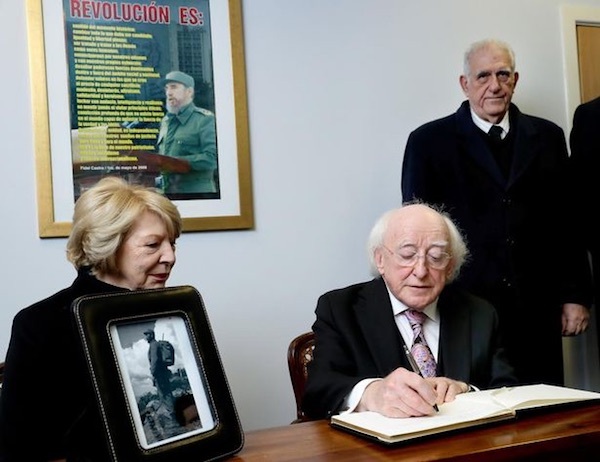 A bitter dispute in Dublin’s corridors of power over tributes to Cuban leader Fidel Castro lead the 26 County state to snub a funeral at which Sinn Fein’s Gerry Adams was a prominent mourner. 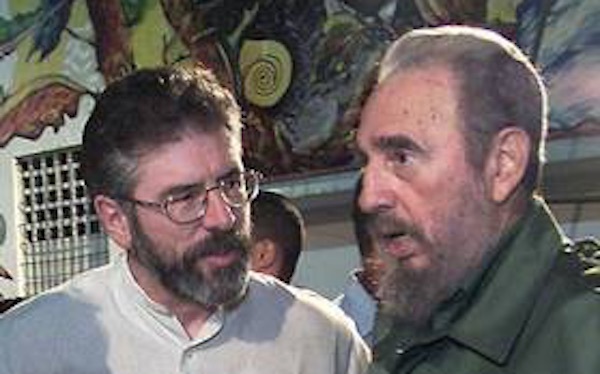 Fidel was a friend to those engaged in the struggle for justice across the world. 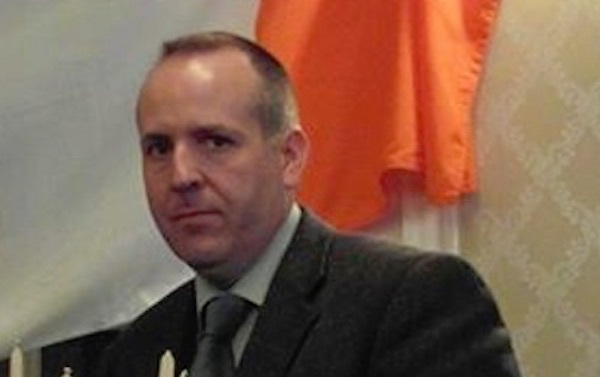 The full text of the address by RSF President Des Dalton to the 2016 Republican Sinn Fein Ard Fheis.